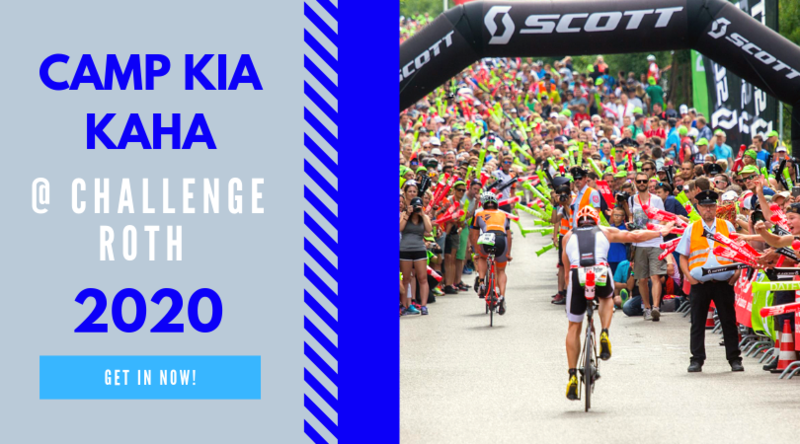 News: Challenge takes over Rev3; 70.3 world champs and results; Bad video coverage of the 70.3 champs; Coming up races. This Weeks Discussion: We are about to head off to Kona for our Kona Super Special shows. We were wondering what non top pro contenders shall we try to interview in Kona i.e. 2nd tier pro’s, notable AG’ers and others that you know will be there. Comment here. 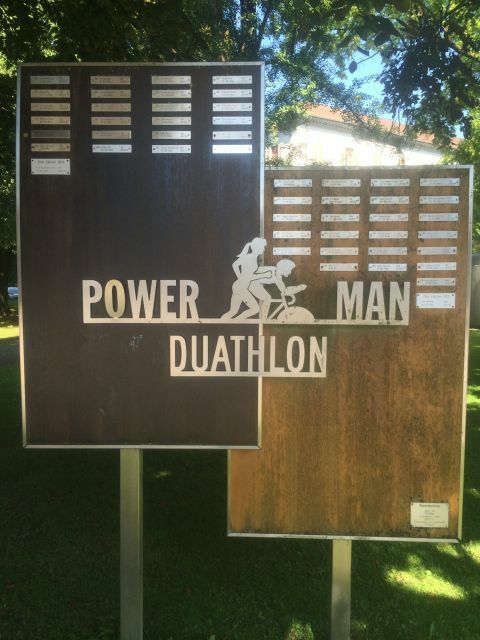 This Weeks Photo: Peter Mills sent through this cool photo from Powerman Zofingen. Remember to enter the discount code IMTalk for a 15% discount. John's Epic Camp Wrap Up: John does a wrap up of Epic Camp Canada.